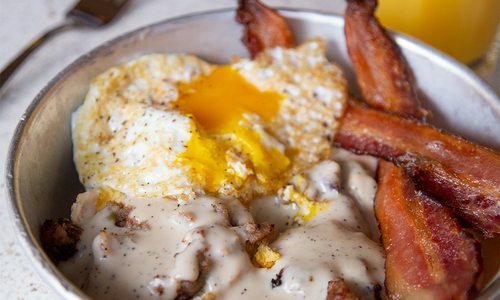 First Watch is opening another Springfield location on East Sunshine Street in April 2019. Better make your reservation now so you can enjoy all the juices, avocado toast and brunch dishes your heart desires. Feb 12 2019 at 11:30 a.m. 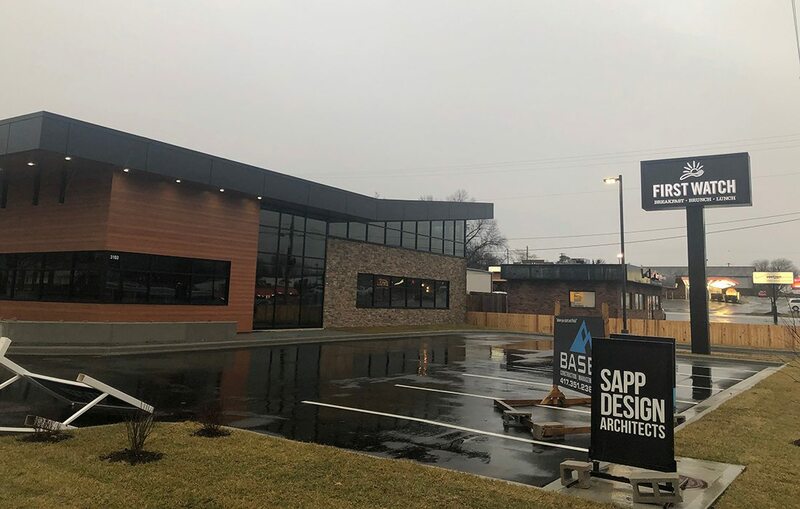 The popular breakfast, brunch and lunch chain First Watch (3101 E. Sunshine, Springfield, 417-889-0601) made its way to Springfield in October 2017. 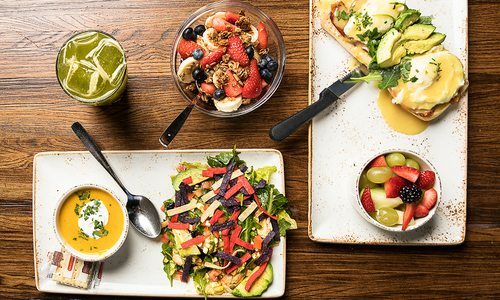 Known for fresh menu items like avocado toast, superfood bowls, wraps and juices, Springfieldians have found a new boozeless brunch-time fave. 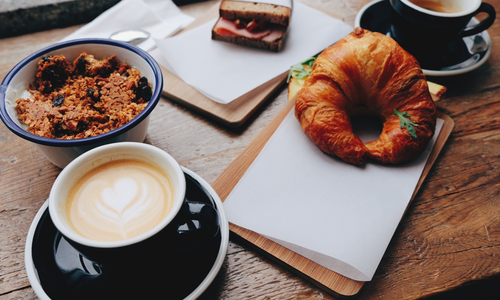 Because of its success, Tillman has plans to open a second location at Plaza and East Sunshine on April 8, 2019. The new location’s menu will be the same, but the decor leans more toward modern than the usual urban farm look. 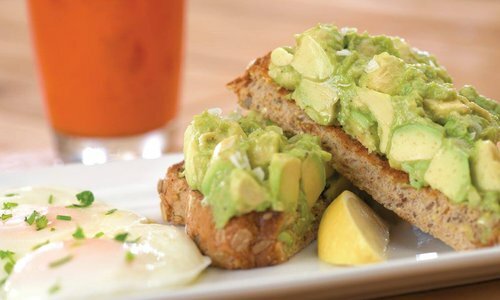 Take a look at First Watch’s full menu or make a reservation on the app here.